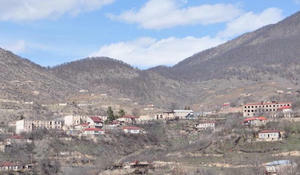 The Armenian Prime Minister Nikol Pashinyan continues to put ultimatum demands that hinder the process of negotiations on Karabakh. 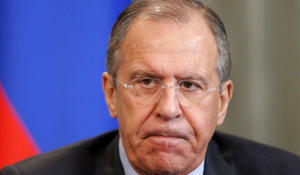 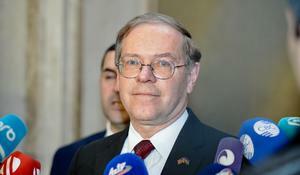 Both Baku and Yerevan are interested in the last agreements on Karabakh not remaining on paper, Russian Foreign Minister Sergey Lavrov said in a statement after a meeting with his Azerbaijani and Armenian counterparts in Moscow. 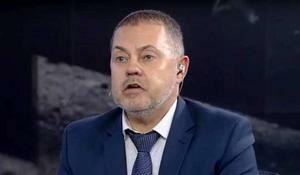 Lack of reaction of the OSCE Minsk Group to the statements of Armenian Prime Minister Nikol Pashinyan on the Nagorno-Karabakh issue may have a negative impact on the negotiation process, a Russian expert in the field of foreign policy, defense and security Grigory Trofimchuk said in an interview with Azernews. 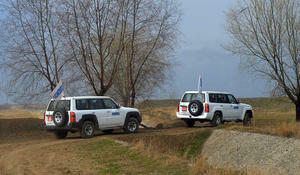 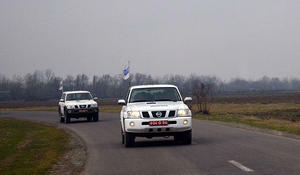 The ceasefire monitoring exercise on the Azerbaijan and Armenia state border in the direction of Kazakh region held in accordance with the mandate of Personal Representative of the OSCE Chairperson-in-Office on Aprel 17, ended with no incident, Trend reports referring to Azerbaijani Ministry of Defense. 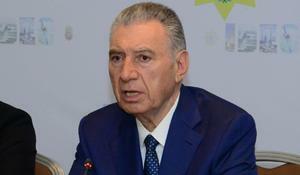 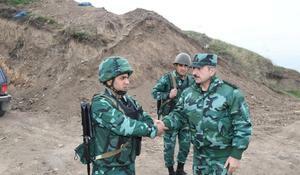 Head of Azerbaijan’s State Border Service, Colonel-General Elchin Guliyev checked the combat readiness of the checkpoints of the Gazakh border guard squad on the state border with Armenia, Trend reports. 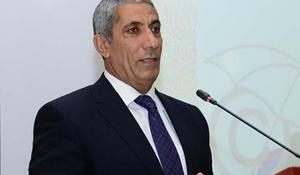 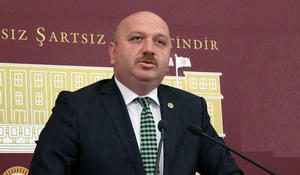 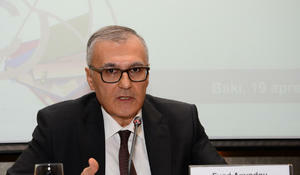 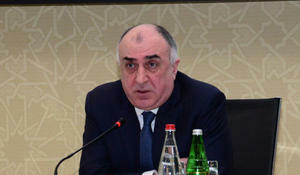 Azerbaijan and Turkey are two states and one nation, and Armenia should know this, said Turkish MP from Justice and Development Party (AKP) Metin Gundogdu, during the 52nd Meeting of the PABSEC Cultural, Educational and Social Affairs Committee in Yerevan, Trend reports referring to the Turkish media. 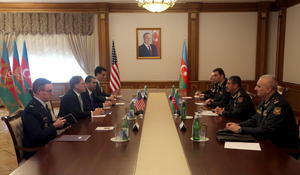 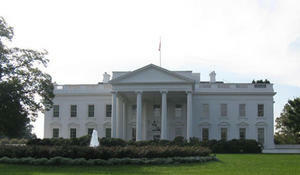 Colonel-General Zakir Hasanov, Secretary of Defense, met with newly appointed U.S. 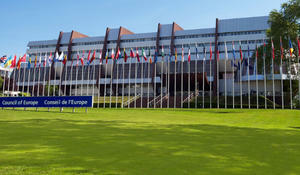 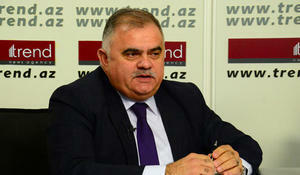 Ambassador Extraordinary and Plenipotentiary Earle Litzenberger, the press service of the Defense Ministry informs.